Man with a Movie Camera is a shocking piece of work. Groundbreaking doesn't even begin to describe it. I spent much of the film with my jaw on the floor, marveling at how many techniques and tricks in modern cinema are simply copies of what Dziga Vertov did in 1929, just two years after Metropolis and the first talkie. 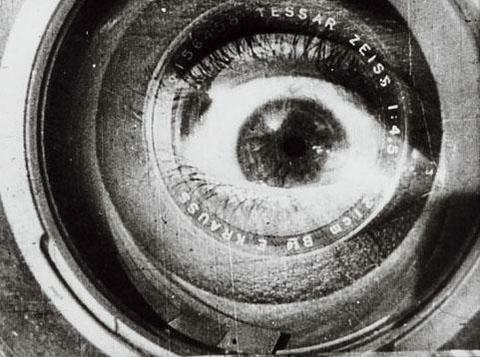 If you pick up Man with a Movie Camera, try to find a version with The Cinematic Orchestra's excellent soundtrack. Failing that, I'd be glad to lend out the soundtrack on CD for you to synch with the movie (as I did).